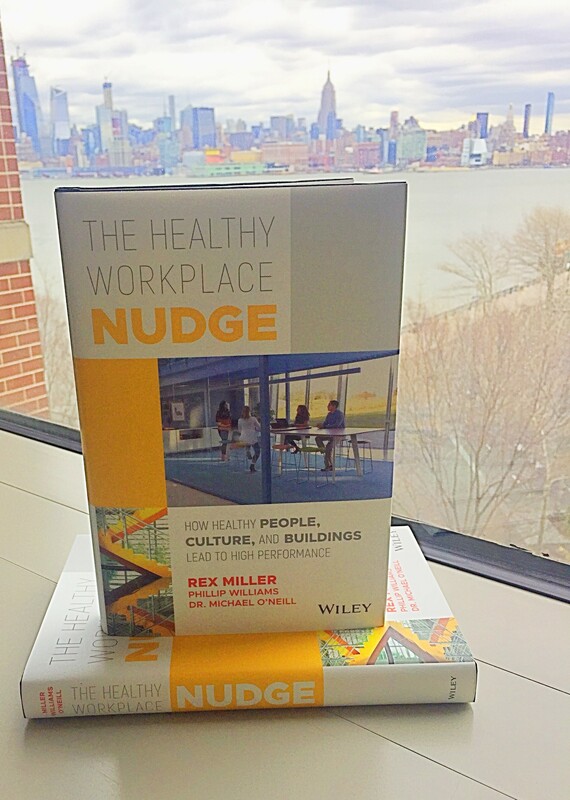 Book Review: The Healthy Workplace Nudge is a Must-Read « They Said What? By whynobodybelievesthenumbers in Uncategorized, wellness doesn't work on May 21, 2018 . Macbeth? Your cultural allusions have really taken a step up from your usual Seinfeld and Simpsons stuff. This is one of your best-written pieces ever. “Painstakingly sequestered acolytes” love it. I hope you mean “Painstakingly sequestered acolytes”? Love it. Not “painstakingly sequestered acolytes” love it, because I assure you they won’t love it, mostly because they won’t see it. I’m barred from their linkedin groups. Thanks Al for letting us know about the book. I got to see much of this process up close and Rex did indeed go through the realization/change you described. Finding out the Wellness data was unreliable threw a monkey wrench in our plan. We were prepared to believe until it was pretty obvious that we shouldn’t. I am more convinced every day that the environment is a better place to invest than the programs. The environment stays, it’s obvious, it inspires. It’s a real investment in the truer sense of the word. The companies that we saw that did make a real wellbeing change adopted the concept as a full part of their culture. It was present everywhere. It became part of how they differentiated themselves as an organization. It became identity.